Change in the Brazilian consumer’s behavior represents a great opportunity for e-commerce companies that want to explore the largest market in Latin America. 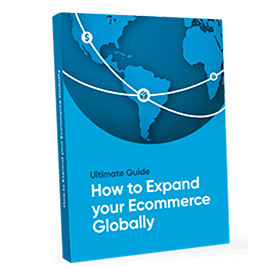 Latin America is the region that has the fastest growth in e-commerce worldwide and betting in it as the first target for an expansion of your business can be a key to success. Learn all about how to sell abroad! Tourism market is one of the most promising in Latin America and Brazil occupies a prominent position in this scenario. Understand the market, identify the opportunities and learn how to attract more direct sales from Latin America tourists to your business. Digital and distance education is a global trend that brings students together with the best content and teachers, as well as allowing access in several languages.